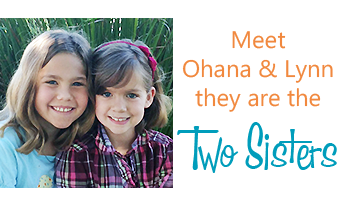 Looking for some freebies for your kids? Here are a bunch that should keep them busy! Free App Friday - 15 completely free apps on 4/18/14 only! 37 Ways To WOW A Math Student - free book from Math Four! Completely Free Foreign Language Curriculum Options - several different ones for different languages! 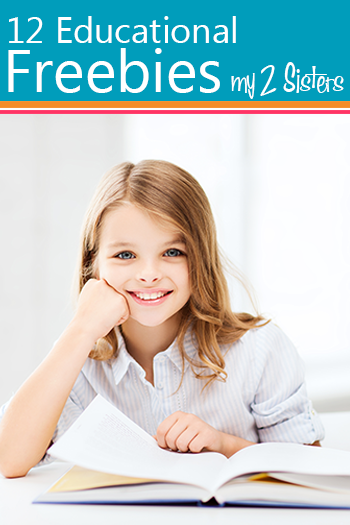 Thanks goes to How to Homeschool for Free for this great list. 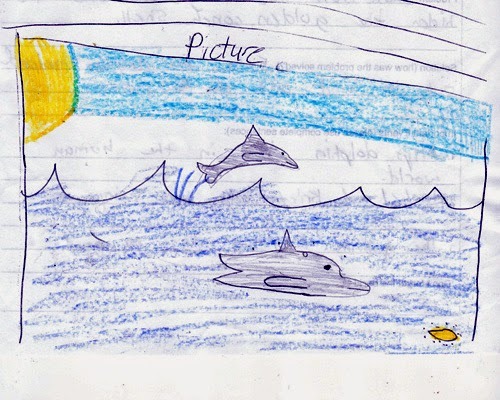 Ally the Dolphin Fairy Review by Ohana, 3rd grade. Setting: The setting is at Leamouth beach and Fairyland. Characters: The characters are; Ally, Echo, Rachel, Kirsty, the goblins and Jack Frost. The Problem: Jack Frost and his goblins broke and hid the golden Conch Shell. Solution: Echo, the dolphin, helped out to find one of the pieces. 1. Ally's dolphin is is the human world. 2. Rachel and Kirsty help the fairies. 3. The goblins are up to no good and take the golden Conch Shell. What I liked about Ally the Dolphin Fairy is that is about dolphins and fairies. And there was nothing I did not like.